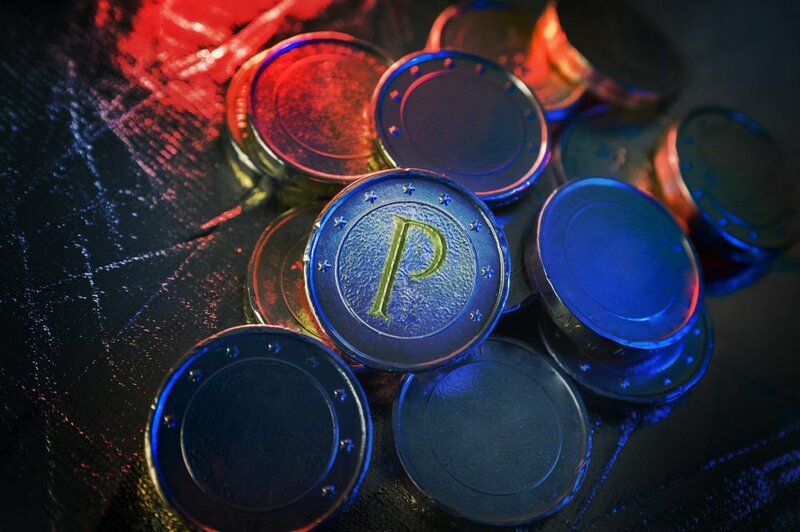 The Venezuelan president Nicolas Maduro has announced that the value of the upcoming Petro cryptocurrency will be linked directly to crude oil, with one Petro worth the same as one barrel, around $60 at time of writing. 100 million Petros will be issued by the government, for a total value of around $6 billion at current prices. Venezuela surprised the world last month with its announcement that it planned to launch the world’s first state-backed cryptocurrency. In recent weeks more information has emerged, though it is still very unclear how the currency will work in practice. advance in issues of monetary sovereignty, to make financial transactions and overcome the financial blockade”. Over 800,000 miners have been recruited to the scheme, which will take new applicants until January 21st. Two new government bodies have been created to oversee the currency’s launch and progress, the “Cryptocurrency and Related Activities Superintendency” and the “Blockchain Observatory”. Venezuela has the largest crude oil supply of any country, yet is desperately poor. Its hardships are largely seen by the West as down to its economic mismanagement. The Venezuelan government disagrees, blaming the US-led sanctions. It hopes that the state-backed cryptocurrency is a way for the government to get around the “tyranny of the dollar” and sidestep those sanctions. Venezuelans, those who can afford it, have flocked to Bitcoin; despite its volatility it preserves value a lot better than the Venezuelan Bolivar, which lost 97% of its value against the dollar in 2017. According to the International Monetary Fund (IMF), Venezuelans can expect inflation at a rate over 2000% this year. Despite Maduro’s claims, there is widespread confusion over how the Petro will work, and scepticism that the Venezuelan government, so far not known for economic competence, can pull this off. Also, who will be the buyers? Certainly something needs to be done to help the Venezuelan economy. Poverty has risen steeply since the oil price fell in 2014 and the country has struggled through years of hyperinflation. The lack of available dollars means that though the official exchange rate is 10 bolivars per dollar, the real rate, the black market rate, is more like one dollar to 140,000 bolivars. Maduro hopes that the Petro offers a new route out of this problem and all eyes are on Venezuela to see if his experiment works.